This two-credit course is designed as a meaningful learning experience for active duty military, veterans and dependents. The core of this course is based in the belief that the most important thing this under represented population possesses, is not only the authenticity of his or her own experience as a participant in the business of national defense, but also, the experiences gained through interactions with diverse populations and cultures within their branches of the military and globally. The key aim of the course is to assist active duty military, veterans and dependents in accessing a language which will help them articulate that experience verbally and in writing, and in discovering meaning in their military service. Additionally, this course will be focused on developing the skills, knowledge and abilities that make students successful in higher education. Emphasis will be placed on improving reading, critical thinking, research methods, public speaking and expository writing skills. The course will also focus on helping veterans make the transition to the non-traditional style of education at Evergreen. In support of these goals, the primary reading will be The Four Agreements, written by Don Miguel Ruiz, A Toltec Wisdom Book, and a practical guide for personal freedom. The students will also read the Miniature Guide to Critical Thinking: Concepts and Tools. To prepare the students for these deliverables, the learning methodology, will feature seminar discussions, workshops, in class speeches and writing assignments related to these texts and other topics discussed throughout the course. 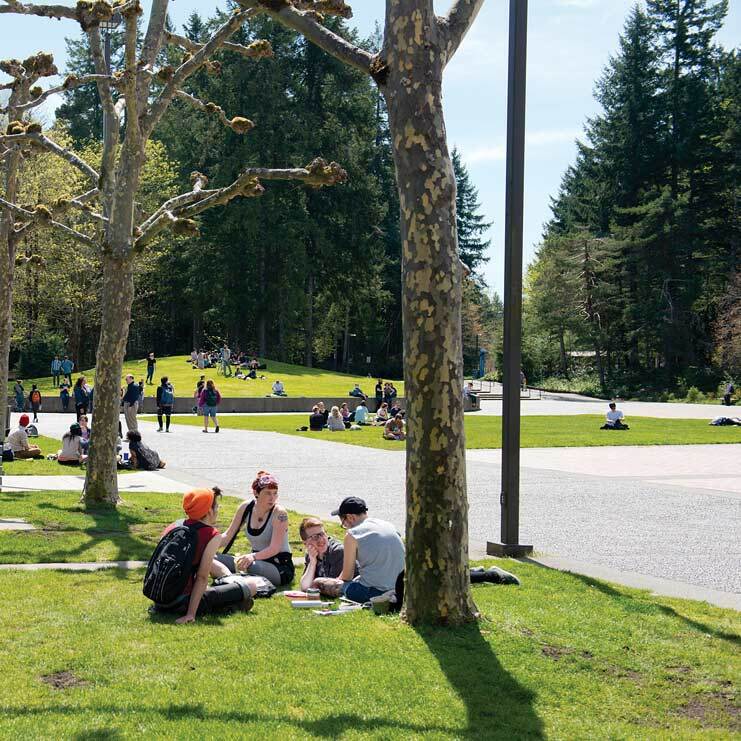 The weekly in-class activities will include visits from the various departments located at Evergreen and the resources that are available to students at Evergreen. We will also have seminar discussions about the reading assignments, and workshops designed to help students make the transition to doing college level writing. Class members will be challenged to read with perception and discernment, to write with clarity and precision, and to become agile critical thinkers. The inquiry will use some or all the following inputs: classroom discussions, films, nonfiction, literature, augmented by tutorials in academic writing, reading, in class speeches and research. Students will keep a portfolio that will include all handouts, any work that you have done and notes you have taken in the class. We will discuss this portfolio as well as an optional electronic portfolio of work which will be turned in at the end of the course. Participation in all course activities and completion of all assignments is required to earn credit. Although this syllabus is provided for guidance in conducting this course, the class may or may not divert from the syllabus as themes of interest develop and are pursued.